Some names from last week’s layoffs are beginning to trickle out. One of those let go was senior digital correspondent Chris Moody, who focused on politics for the network. Moody also previously hosted a web series for CNN, Being Moody. Politico also reports digital correspondent Dan Lieberman, senior video producer Ben Werschkul, producer Alex Rosen, and production designer/animator Meshach Roja were among those laid off. 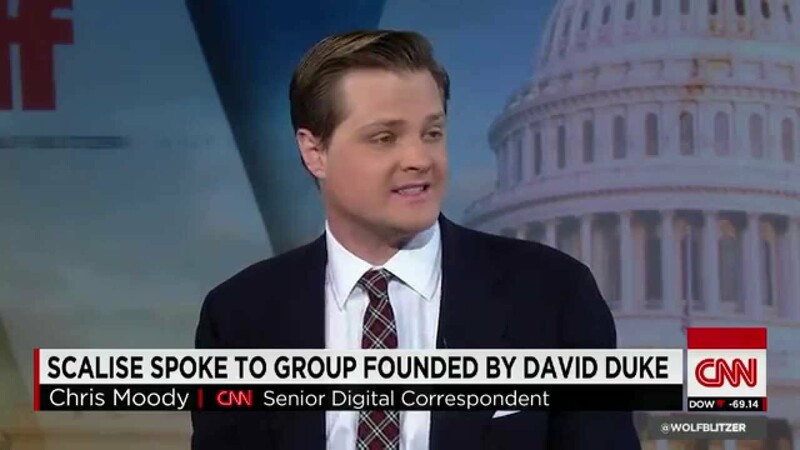 Yesterday, CNN announced Andrew Morse, who oversaw newsgathering for CNN and was the general manager of CNN Digital, will focus only on CNN Digital.